For my husband’s belated birthday celebration, we had a small party at our house and then he and I went to see a late night comedy show at the Improv Comedy Club. We had two cakes at our little party because my mom’s birthday is the day after my husband’s and we usually celebrate them together. How I wish we could’ve spent more time at home with the family. Instead we ran out of the house in a hurry and left the cleaning up and the kids for my in laws and my mom, i.e. the birthday girl, to take care of. But they didn’t mind because what else do grandparents want other than to spend time with their grandchildren? We were headed to the club for a “meet and greet” session with one of my husband’s favorite comedians, Marlon Wayans. Here are some pics of the night. All the VIP badge meant was that we paid extra to be first in line. But being first in line got us a super nice table in the front row, so it worked out. They didn’t allow any photography during the show, which was fine with me because we were laughing too hard to even eat anything. Then came time to meet the man. And here we are with him. He was a nice guy. Friendly, polite, and hyper. That’s us with those fat white circles covering our faces. Just in case you couldn’t tell. The night was a lot of fun. 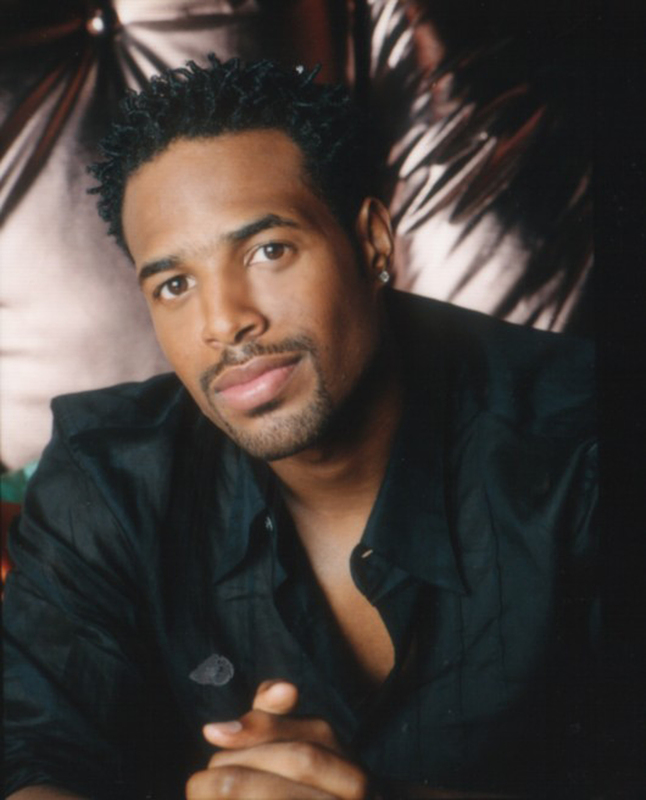 The only thing that would’ve made it better was if Shawn Wayans had shown up as well. Sumi and I always thought he was the cuter one of the two. They gave each group a maximum of 2-5 mins with Marlon, which was a real bummer. Given the chance, I would’ve loved to have had a conversation with him in which I would mention that I have a sister who is single and finds him quite attractive. My husband had a great time and so the night was a big success. He said the fun we had made him forget that he was now closer to 40 than 30. Now I’ve gotta figure out what I’m going to do for my birthday in order to forget that I’m turning 26 again for the fifth time.